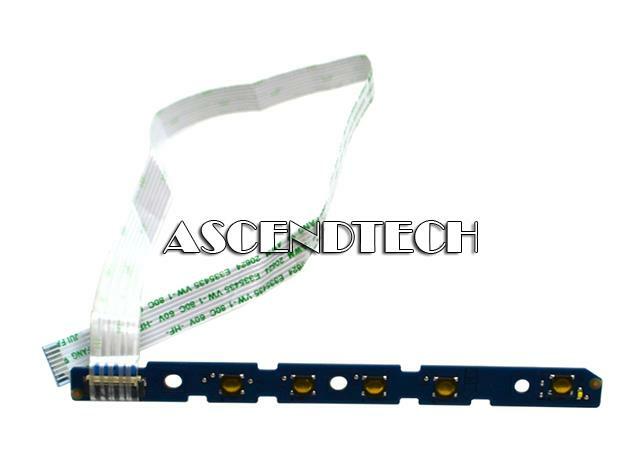 Dell - P2016 20" Dell P2016 20 TV Monitor Replacement Keypad Button Control Panel Board 5E.2TB03.M01 4H.2TB03.A00. 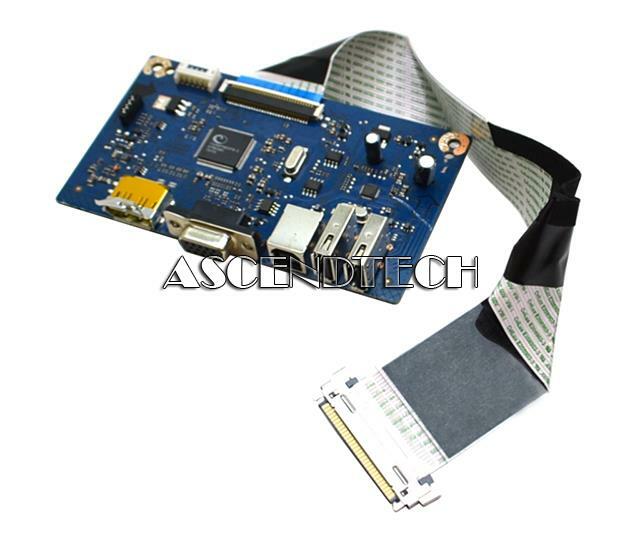 Dell - P2016 20 Dell P2016 20 TV Monitor Replacement Main Interface Circuit Board with LCD Cable 4H.2TB01.A02. 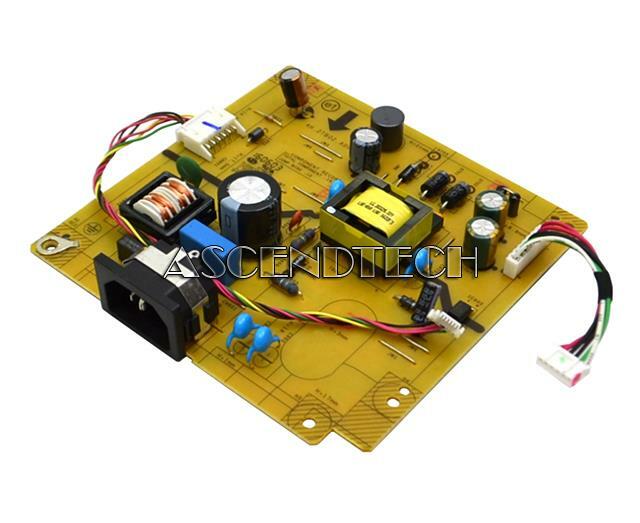 Dell - P2016 20 Dell P2016 20 TV Monitors Replacement Power Supply Board 4H.2TB02.A00. 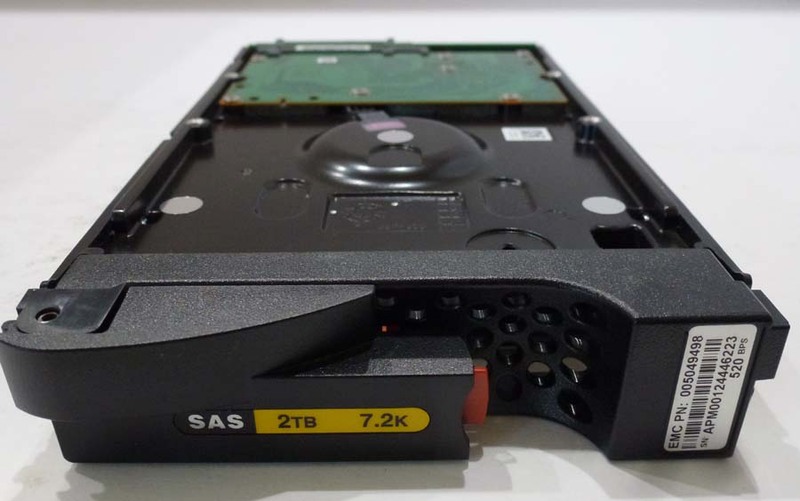 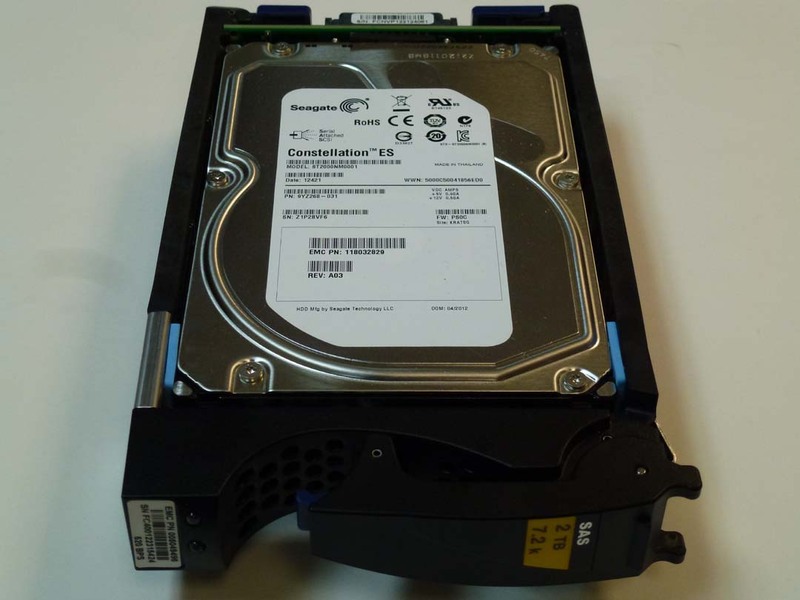 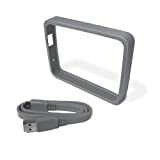 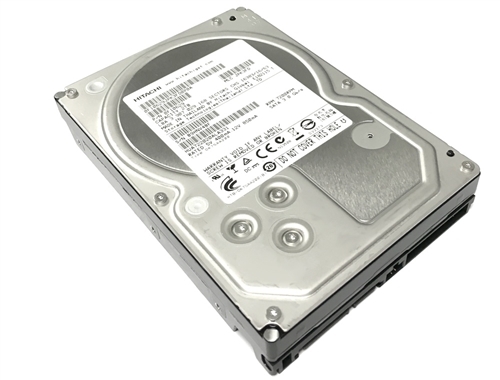 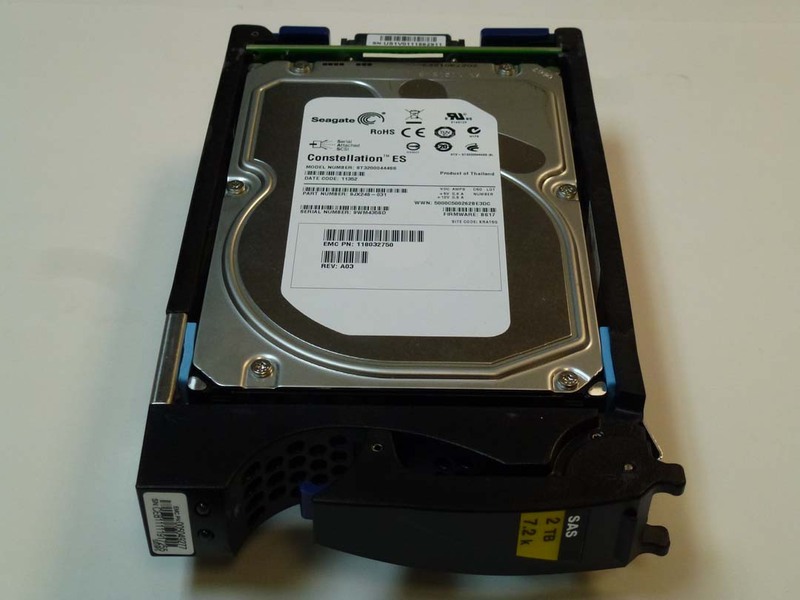 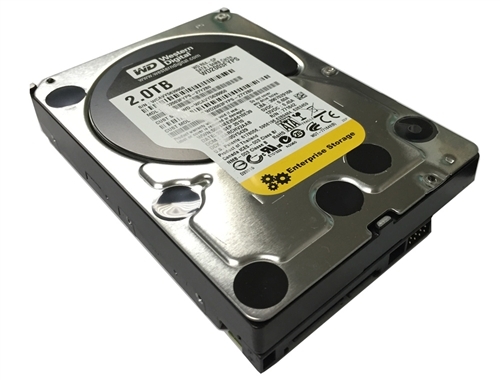 Hewlett Packard - ST2000NM0005 Seagate ST2000NM0005 HP Enterprise MB2000JFEPA 2TB 3.5 7.2K 7200RPM 12Gb/s SAS HDD Hard Disk Drive with Caddy 820409-001. 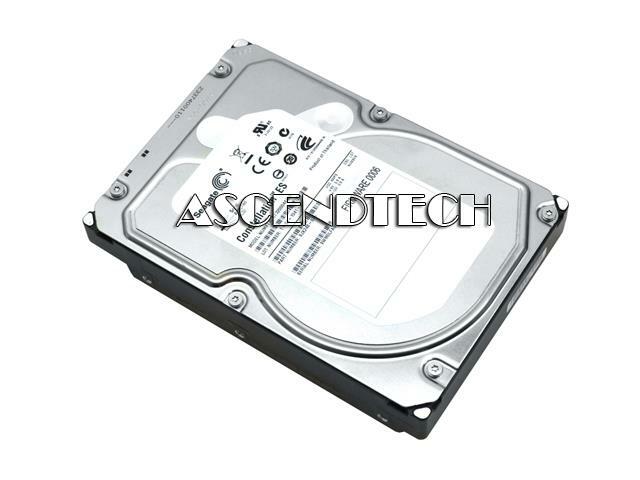 Seagate - ST32000444SS Seagate ST32000444SS Constellation ES 2TB 3.5 7.2K 7200RPM SAS 6Gb/s 16MB Cache HDD Internal Hard Disk Drive 9JX248-003 9JX248-880 9JX248-881.